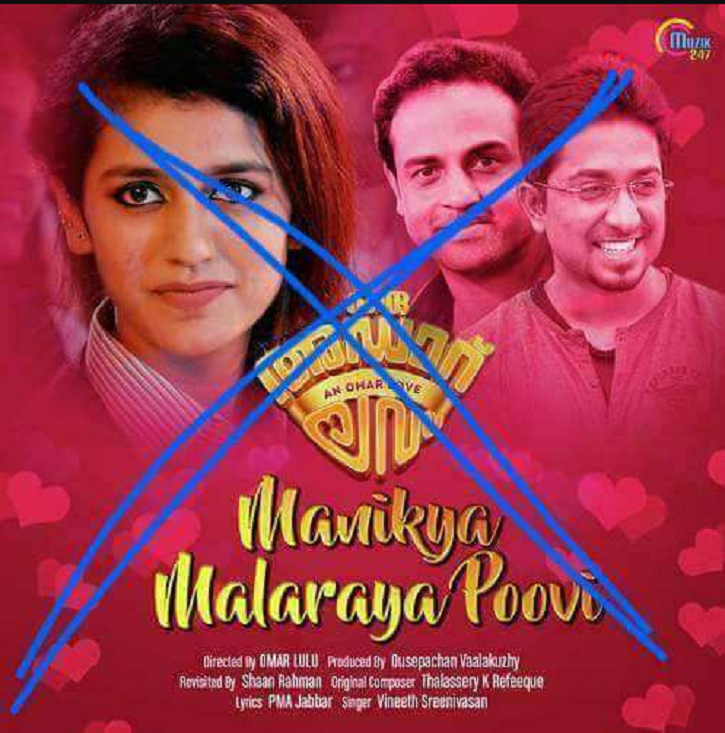 If inside reports are to be believed, a complaint has been filed against the internet sensation, Priya Varrier as well as the makers of the song Manikya Malaraya Poovi from film Oru Adaar Love for hurting Muslim sentiments. Till now, the information we got is that the song’s lyrics are against Muslim sentiments and are offensive to the followers of Prophet Mohammad. Stay tuned with Pagal Parrot for further updates on this case.